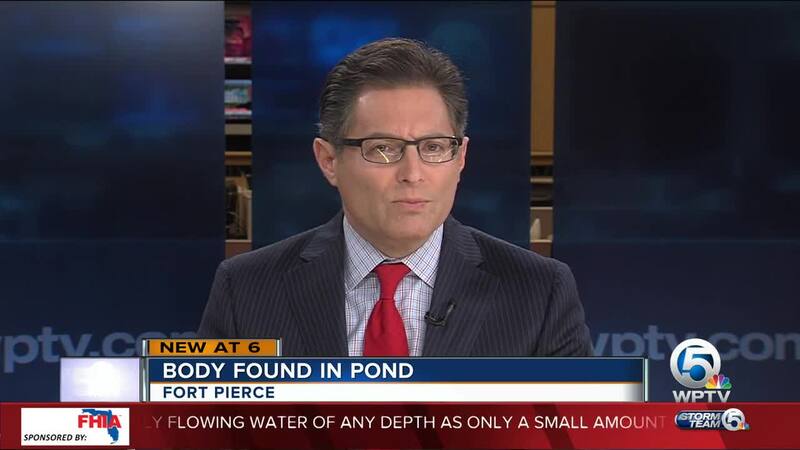 FORT PIERCE, Fla. -- A man's body was found in a pond at Gator Trace Circle in Fort Pierce on Saturday. 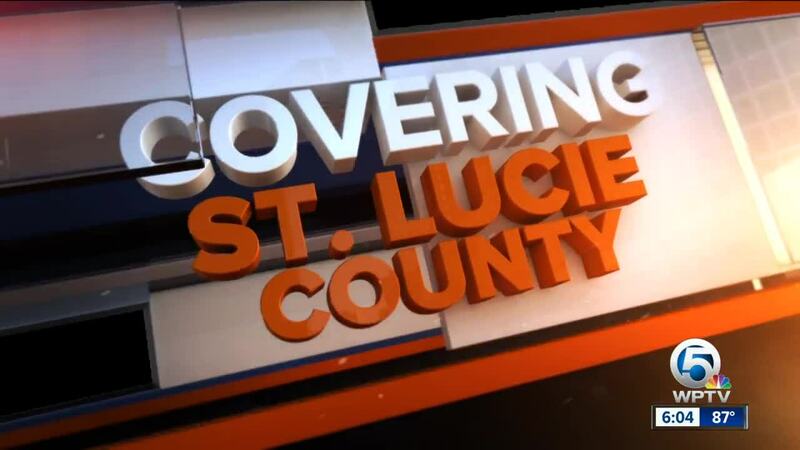 Fort Pierce Police say 43-year-old Scott McPhillips of Fort Pierce was found floating in the pond at approximately 9 a.m. The circumstances surrounding his death are unknown. If you have any information that would be helpful in this investigation, you are urged to contact Fort Pierce Detective Jeffrey Wachendorfer at 772-467-6957.